Gingerbread is not just for Christmas in my eyes however as the Winter months beckon closer gingerbread foods emerge and I start to go into a gingerbread frenzy. (For anyone who loved the Mr Kipling Gingerbread Whirls they are back and in store now huzzah!) 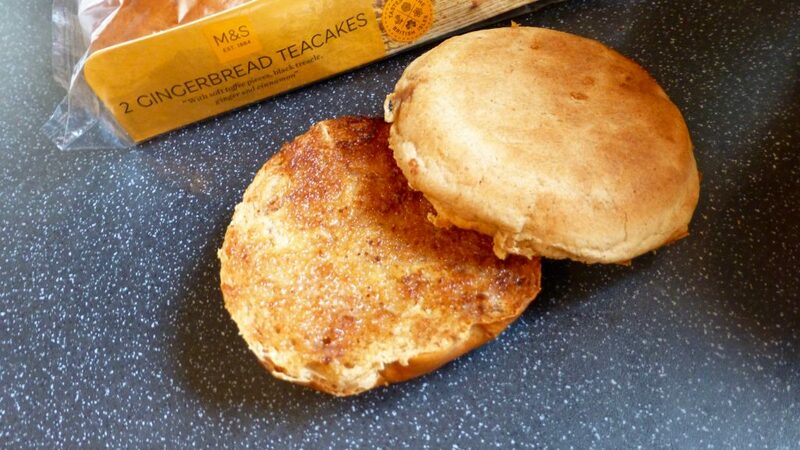 Today’s review is on the air of savoury gingerbread with M&S Gingerbread Teacakes. I am not sure if these were available last year but I am pretty sure I would have sniffed them out if it were the case. A pack of two generously sized teacakes were £1.00 which isn’t too shabby at all. I love both teacakes and gingerbread (obvs) so I am hoping these are a match made in scrummy heaven. 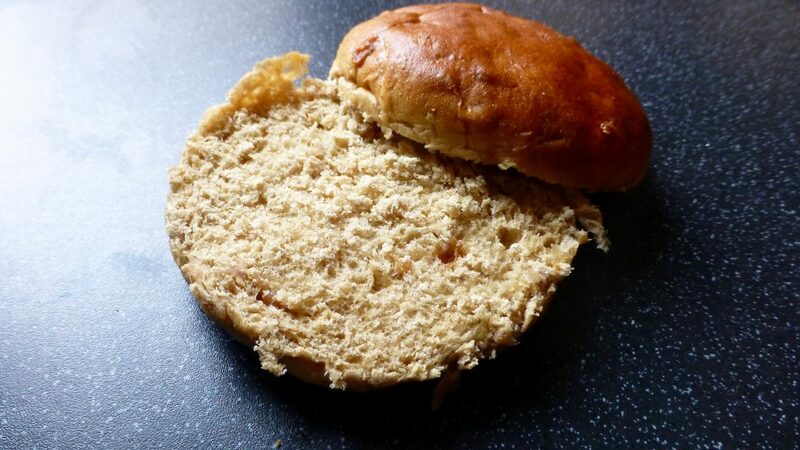 Each teacake was light as a feather and to cook plonk it in your toaster, lightly cook for 2 minutes and enjoy. These can catch rather quickly depending on the heat setting so cast a watchful eye over these teacakes whilst they are toasting. The sweet gingerbread smell became more treacly as it began toasting and I couldn’t wait to dive in. I must admit I was in a bit of a quandary as to whether to top it with a smattering of butter or not so I ended up going to half and half to compare flavours. Butter or no butter these are darn delicious. Taking a bite the lightness in touch translates to the texture inside the teacake, and there wasn’t any dryness or denseness that you can get from prepackaged teacakes. The gingerbread flavouring was subtle but by the time I’d finished half my teacake the flavour was more intense giving that spicy warmness that warms up the cockles. The spices certainly complement one another however the toffee pieces are non-existent in terms of flavour but do add a little sweetness to the depth of spices. 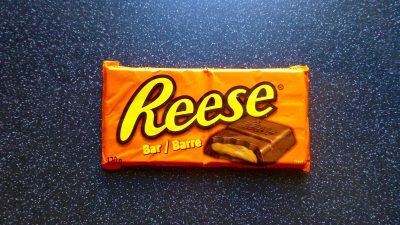 To be fair I’m not phased whether they are present or not as these are still just as delicious. M&S Gingerbread Teacakes have kicked off the new foodie season marvellously. These are bloomin delicious and certainly didn’t last long at all. Simply a must buy for any gingerbread lover and I for one shall be buying these again.